Ok, Ok I get it Pinterest is a Chick Thing! Well, maybe not so much because I have notice a bit of a male population surge. Ok, maybe not really a surge more like a trickle. Well there is Pin Love on Pinterest for men too! 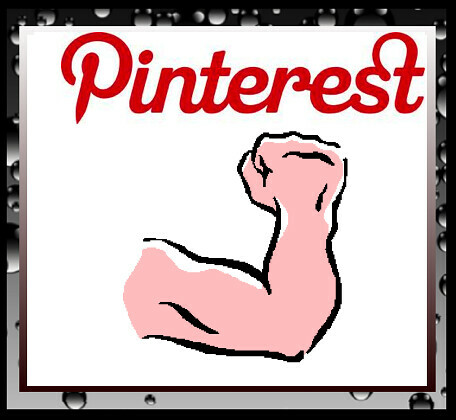 Take a look at the infographic below to give you and idea of some cool things for men to do on Pinterest. The reality is they have chosen to use http://www.gentlemint.com instead! It is quite a giggle as it is the same as Pinterest but it is a “men’s bar”.LOL!